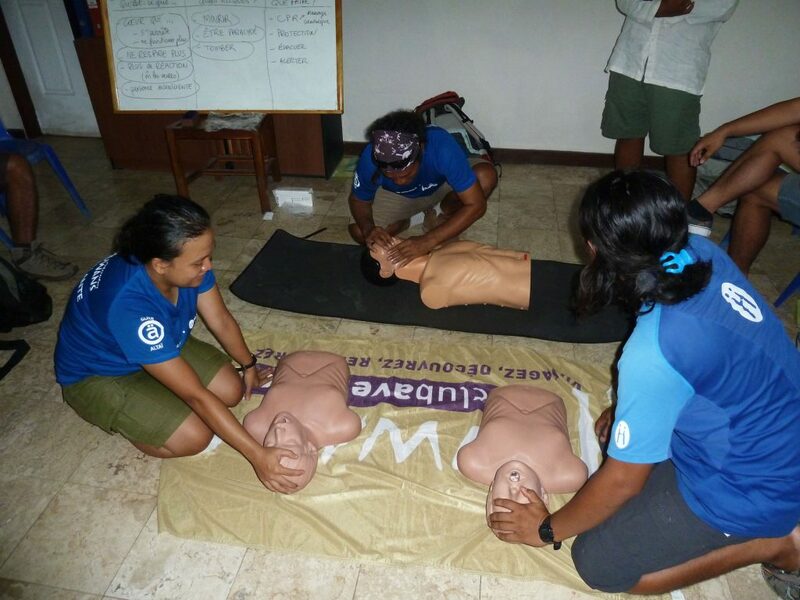 Our French team of certified adventure guides travel around the globe all year long to train Altaï local tour leaders to the highest standards in terms of first-aid assistance, logistical expertise & knowledge transmission. With 8 formations per year on average, 60 new guides are certified each year to welcome our travelers in the best conditions. Since 2011, 400 guides have been certified by the Altaï DMC network, and the number grows every year. Of course, our already certified guides are retrained every year. 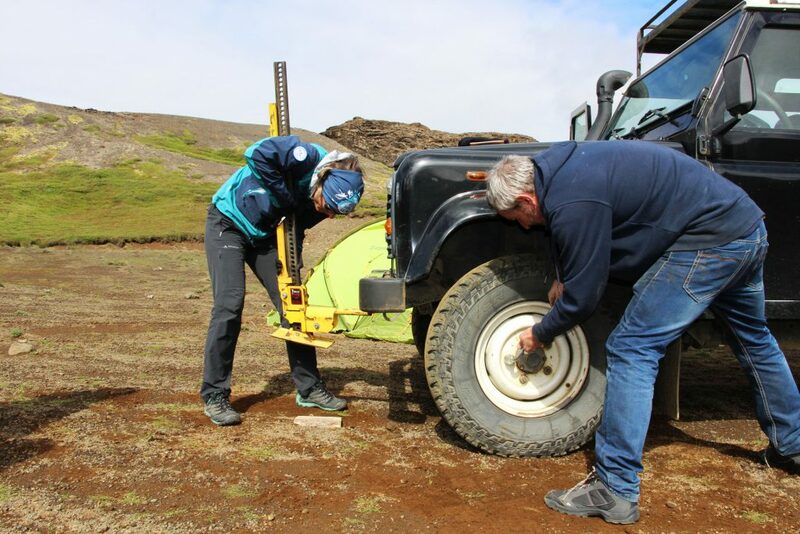 At Altaï, our travelers’ safety is the priority : deserts, artic areas, mountains, coasts… the diversity of the environments we explore means we have to be very careful about the security conditions we provide. In addition to our well-trained guides, we use satellite phones when we operate in remote places like Svalbard, we offer reliable travel insurance policies for our travelers and technical polar equipment in cold destinations like Finland. Part of our guides formation is to deal with all technical equipment we have at our local bases. Our guides can all pitch a tent incredibly fast, change a 4WD vehicule’s wheel, navigate our boat in Indonesia… our guides are all trained to face any conditions. They ensure comfort & security for our travelers thanks to our high-quality level equipment. Almost all of our local guides originate from their destination, they are the best people to help our travelers discover the nature & culture of their country. The formations we organize ensure that all of our guides are experts on local fauna & flora and are able to share this knowledge with our travelers. In addition to their exceptionnal knowledge of the history and the civilization of their country, our local guides are also perfect for building authentic connections between our travelers and local people.